STOP! YOUR SEARCH FOR THE BEST REAL ESTATE PROFESSIONAL IN SOUTHWEST FLORIDA, IS OVER! 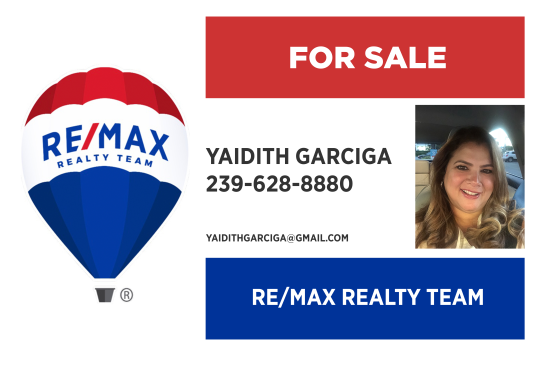 Ms. Garciga is someone that will take the time to get to know you in order to help you find the best property suited to you and your family. She will go above and beyond and work, tirelessly, helping you to view properties; she responded with hours, not weeks. The SWFL market is very fast-moving! I'm a first-time home buyer that couldn't be more pleased with my purchase, because of her!!!!! Call, you won't regret it!